Ascent to Excel: who will fight back? First blood has been drawn. 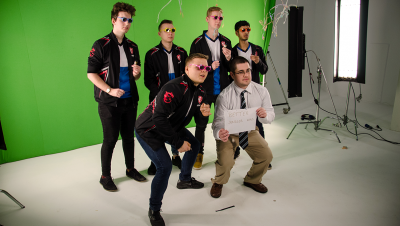 It’s time for the UK League Championship teams to step up! 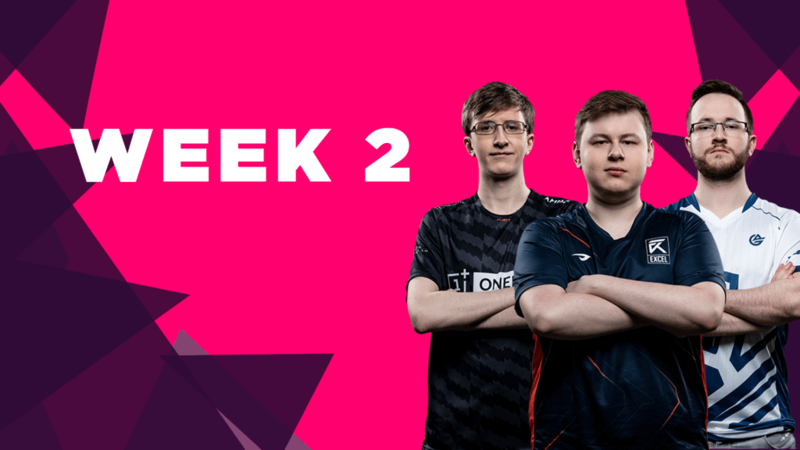 Last week, Fnatic Rising and Excel UK showcased what it meant to be LEC calibre. 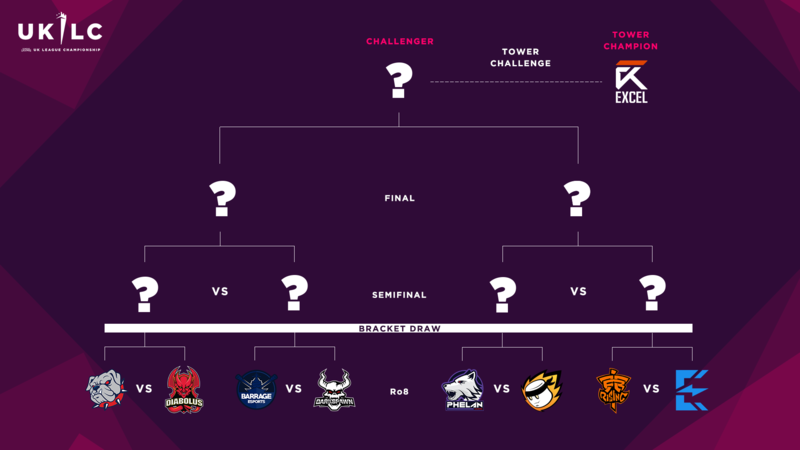 The two met in the bracket final, before Excel felled Enclave Gaming in the tower challenge—check out our recap of the week here. The dust may still be settling from the first games, but there’s no rest for the wicked. 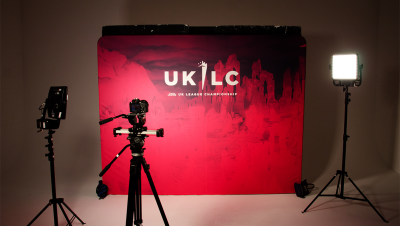 This Wednesday, the 20th of February at 6pm GMT, eight UKLC teams will have a chance to respond. Will they step up? 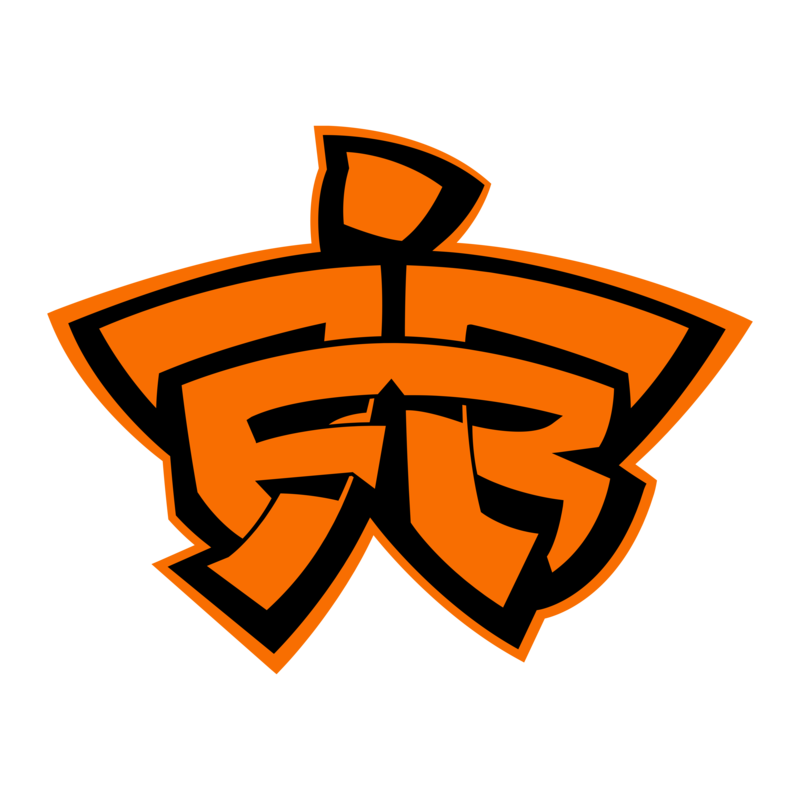 For Fnatic and Enclave, this is a chance to prove that they are worthy of classification as top tier teams, despite defeats to Excel. 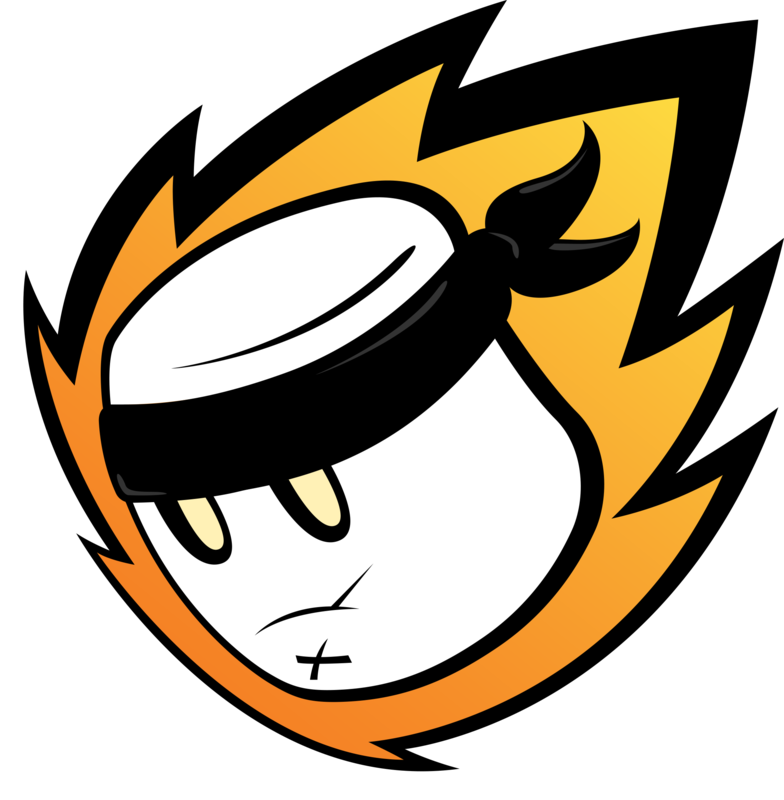 For Diabolus and MnM, this week’s target will surely be progressing past the semifinal stage. And for four other teams, all eyes will be on whether they, too, can throw themselves in the mix as potential contenders… or whether they are simply cannon fodder for the rest. 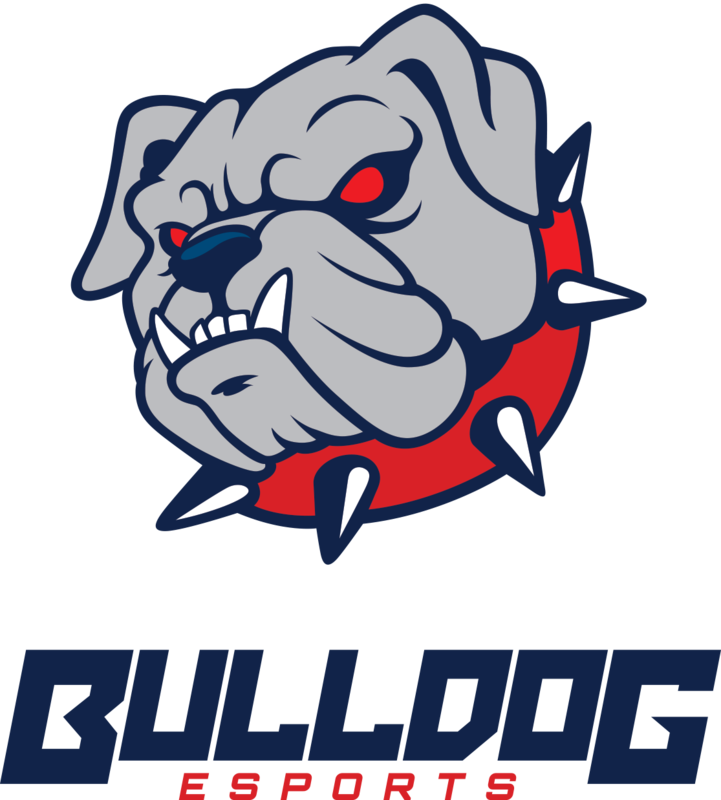 The Bulldogs didn’t have a brilliant start to UKLC life, after loss to MnM left them without a point to their name. Mid laner Kalwerd was a shining light in the darkness though, dealing extraordinary damage on Zoe despite the defeat. 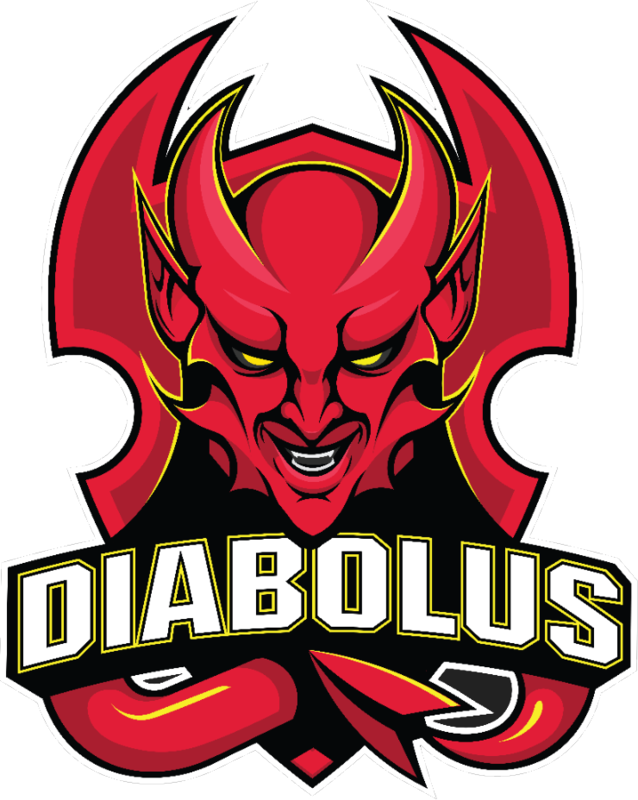 With Diabolus showing a liking for bloodthirsty games during their first week matches against Barrage and Excel, will they struggle to contain him? 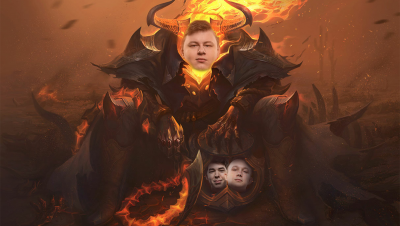 Or will their dexterous marksman Yusa do another death-defying deal with the devil, to preserve his 25.0 KDA and carry Diabolus to success? After our second game of the evening, a new team will claim their first UKLC points. A last-minute support substitute left Barrage with the odds stacked against them in last week’s game against Diabolus, but that did not stem their aggression. 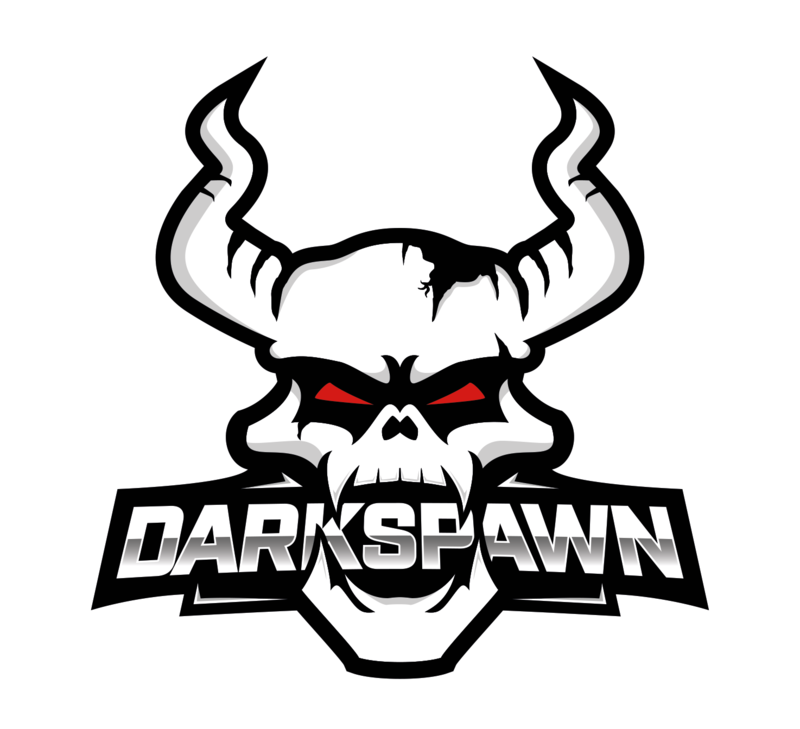 That closely-fought game may not have ended in their favour, but a match against DarkSpawn’s rookie roster seemingly provides a great opportunity to bounce back. DarkSpawn, meanwhile, endured a baptism of fire in their first game, losing out to Fnatic. However, they surprised many by keeping even with the league favourites for much of the match, suggesting that their macro game may be nothing to sniff at. Can they define themselves as this week’s dark horse? Phelan’s first fixture was a defeat against what proved to be the strongest UKLC team on the day, Excel UK. That makes it difficult to assess their strength, yet they showed they are no pushovers—particularly their top laner Eragon, who demonstrated his qualities by solo-killing LEC midlaner Exile. MnM, meanwhile, are considered one of the most well-rounded lineups in the league, but lost out last week to Fnatic. 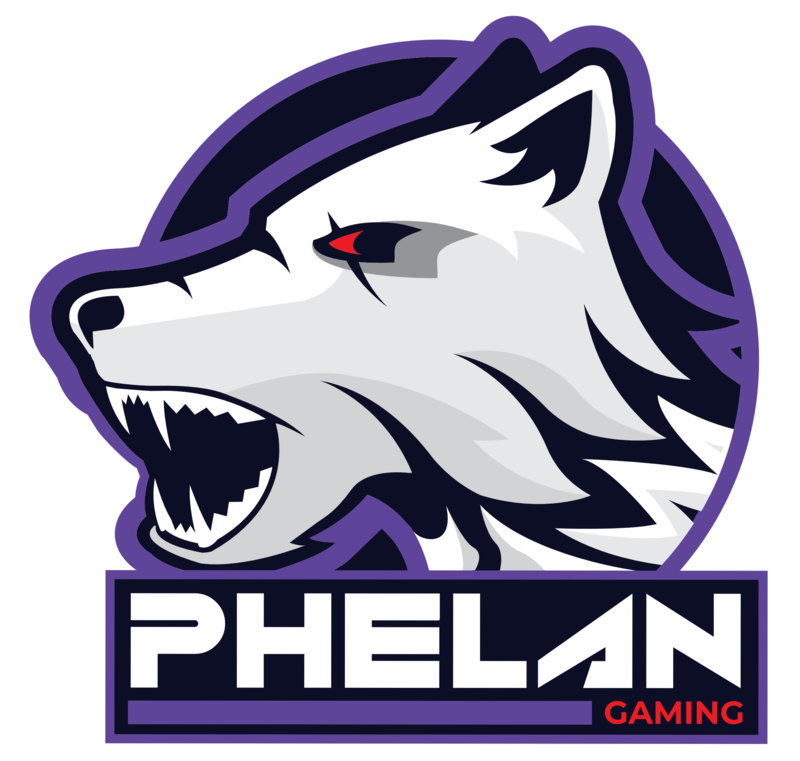 Can they vanquish Phelan, and prove that they belong among the best? Fnatic’s first week delivered on the hype—right up until 33 minutes into their bracket final billing against Excel, when Mystiques hooked xMatty and the team threw a 5k gold lead. 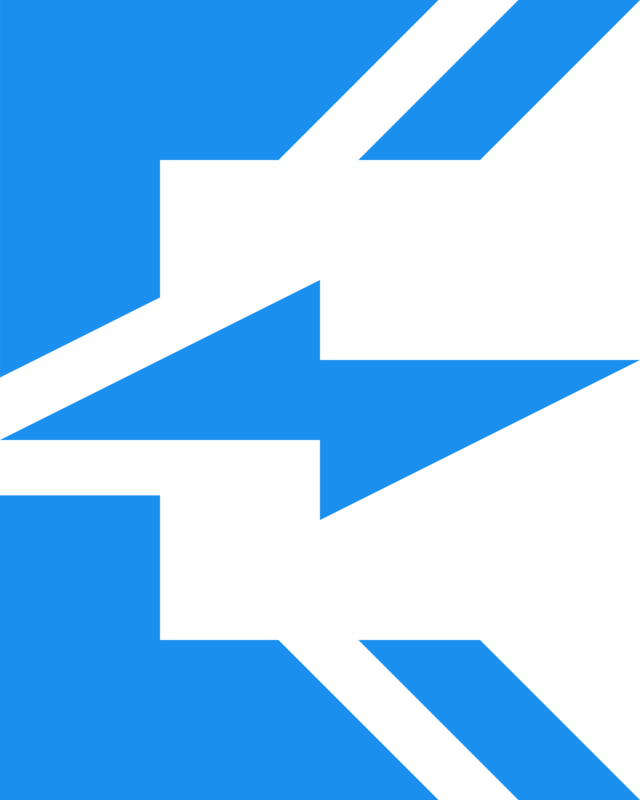 Even so, Enclave must have felt extremely hard done by when they saw that a match against Fnatic would follow-up their tower loss to Excel. But Fnatic might feel equally apprehensive—Enclave showed last week that they can tangle with the top teams. With both teams having plenty to prove, the last Round of 8 fixture promises fireworks. Remember, this week’s action doesn’t stop there. The four winners of the above fixtures progress to the bracket semifinals on Thursday, which also starts at 6pm GMT. 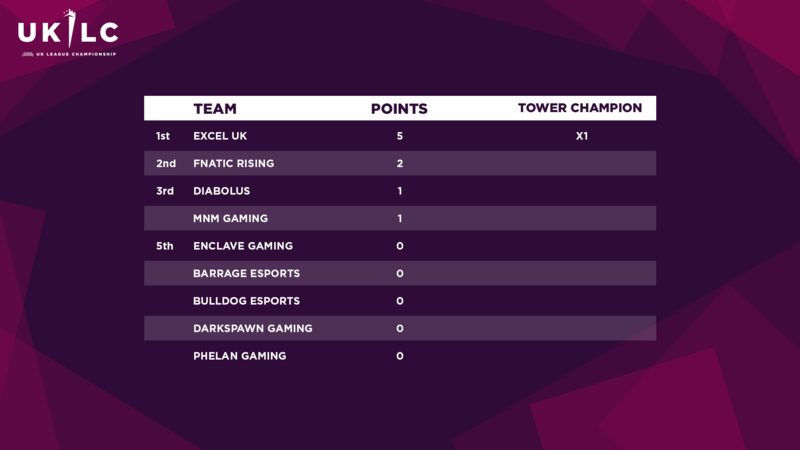 The winner of the bracket will then have an opportunity to dethrone the first tower champions, Excel UK, in the UKLC’s second tower challenge.